Does the idea of attending a networking event make you anxious? Do you struggle to make genuine connections at networking events that you attend? Believe it or not, there’s more to networking than the illustrious question, “what do you do?” How would you like to learn how to connect at an event, while determining which groups are the best fit for you and your business? Join Shanna Kabatznick, founder of FABWOMEN, as she teaches you how to navigate the crazy world of networking. Shanna has over 20 years’ experience networking, and will share the good, the bad and the ugly. Learn from her experiences how to maximize your time, build meaningful connections and choose the groups that are right for you. 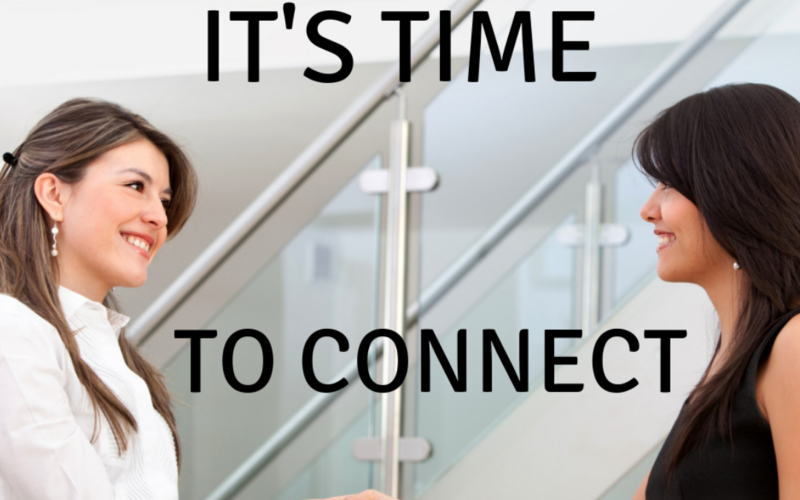 Networking is not just for extroverts. She will show you how to have fun networking even if the idea scares you. Networking doesn’t have to be intimidating, and it can be extremely effective. Don’t forget to register for this event to learn how you can use networking to your advantage!